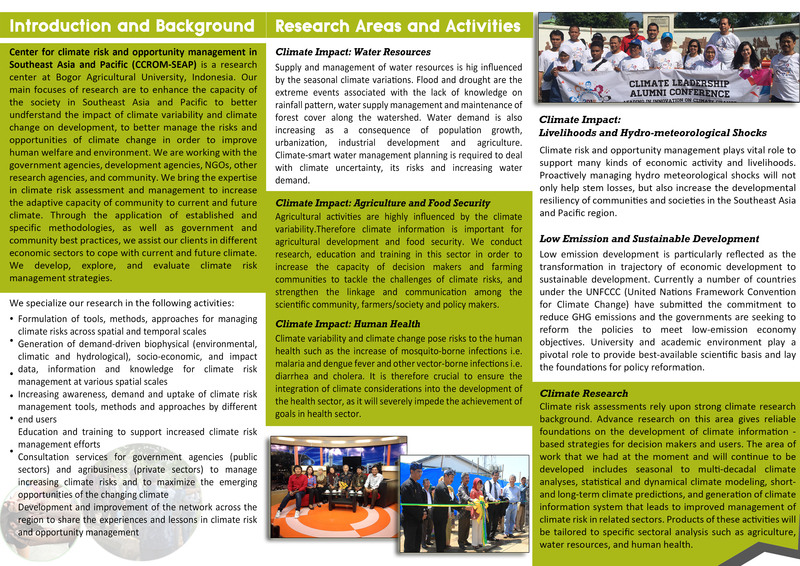 LoCARNet was launched as a knowledge-sharing network of research communities and other stakeholders that facilitates the formulation and implementation of science-based policies for low carbon development in the Asian region. 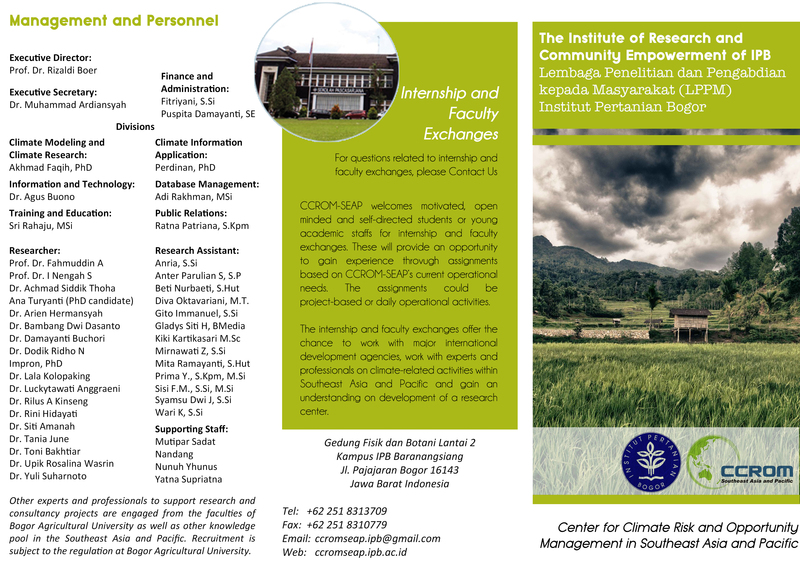 The Third Annual Meeting of the Low Carbon Asia Research Network (LoCARNet) was held on 24-26 November 2014 in Bogor, Indonesia, co-organized by Bogor Agricultural University (IPB), Bandung Institute of Technology (ITB), State Ministry of National Development Planning (BAPPENAS), Ministry of Environment and Forestry, Indonesia (KLHK), National Institute for Environmental Studies (NIES), Institute for Global Environmental Strategies (IGES), and Ministry of the Environment, Japan (MOEJ). This year’s Annual Meeting began with Welcome Remarks from Prof. Anas Miftah Fauzi Vice Chancellor on behalf of Chancellor of IPB and Dr. Bima Arya Sugiarto, Mayor of Bogor City; with Opening Remarks from Dr. Ir. Agus Sarsito, Director of Production Forest Utilization Planning Directorate General of Department of Forestry on behalf of Minister of Ministry of Environment and Forestry Indonesia. The Keynote Speeches from Prof. Emil Salim and Prof. Yuzuru Matsuoka which highlighted the huge risk of climate change to human well-being as predicted by the science community. Following the highlights, the LoCARNet participants drew up the LoCARNet Bogor Declaration confirming that Asia is ready for low carbon transition and awaits signals from the Paris Climate Change Agreement to deploy actions towards climate stabilization.